Our focus is to communicate with our customers from the stage where they start studying their equipment through the delivery and after sales service. This is characterized by “Before Sales and After Sales” support. Over 20,000 of our catalog products are available to ship same day or up to 7 business days (for orders placed before 12pm PST). To support our commitment to total service, our 800 Technical Support is available from 8:30 EST to 5:00 PST. We offer many additional online services including our Motor Sizing & Selection tool, our On-Demand Video Library, Application Training and on sight support. 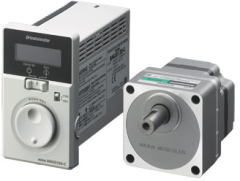 Leading industries we service include Medical, Food & Packaging, Semiconductor, Emerging Markets and established Factory Automation (FA) applications. 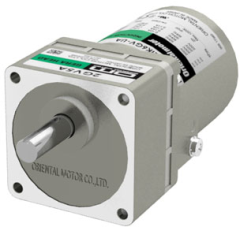 With R&D on a global scale, Oriental Motor gains different perspectives into market expansion and customer requirements, resulting in the development of state-of-the-art technology to meet a wide range of needs. Our continuous research and development programs and tradition of quality guarantee that we meet the most rigorous specifications and deliver the highest standards of construction, ease of use and unequalled performance. 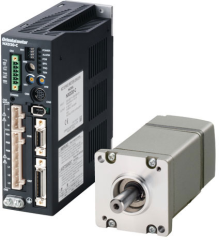 The new 2-Phase Bipolar Stepper Motor CVD Driver offers superior performance and value and is ideal for OEM or single axis machines.